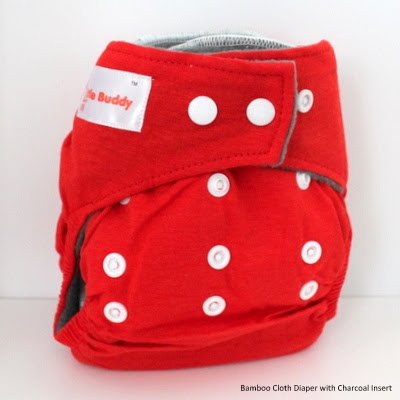 Eizmierah Mumnbabyshop: Little Buddy - Bamboo Cloth Diaper w Charcoal Insert RM35.00 Only!! 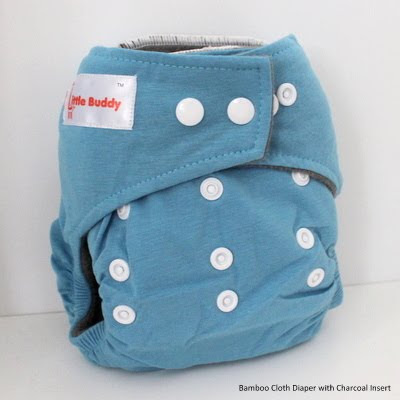 Little Buddy - Bamboo Cloth Diaper w Charcoal Insert RM35.00 Only!! 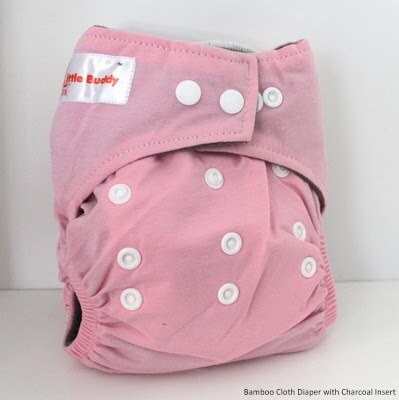 This design is currently our best-seller, as it has the following unique features which you may not find in other types of cloth diaper. 1. Outer layer is made of super soft bamboo material (parents like it too! ), middle layer is made of waterproof PUL material to prevent leakage, inner layer (which is against baby's skin) is made of breathable micro fleece material. 2. 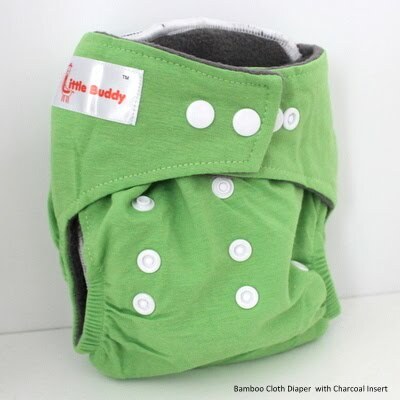 Multi-layered bamboo charcoal insert (top layer is charcoal, 2nd layer is bamboo and the other 3 layers are microfiber) - it provides super absorption which always let baby feels dry and comfortable.